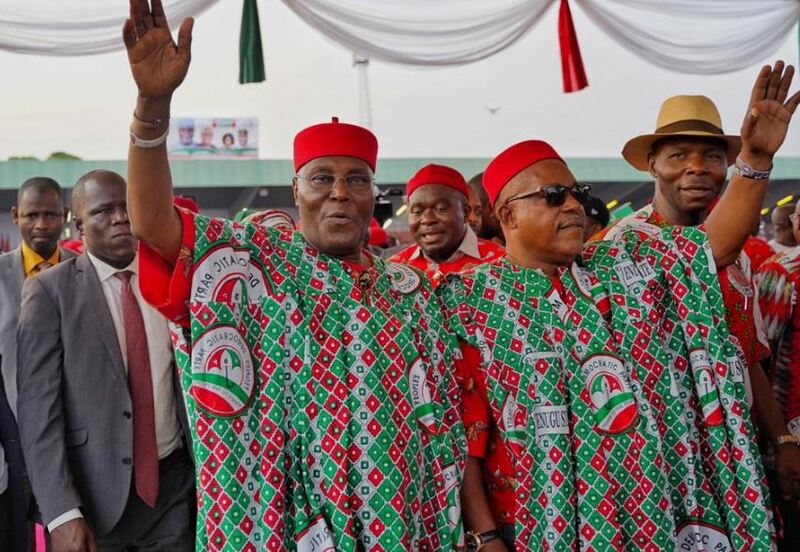 FRIENDS of Atiku, UK Chapter have requested Nigerians to vote Alhaji Atiku Abubakar, Peoples Democratic Party, PDP, Presidential candidate as President on Saturday. In his keynote address, Dr. Osifo dismissed the All Progressives Congress, APC claim of financial prudence, saying national budget and public expenditure do not bear out the figures bandied by the party. The APC/Buhari anti- corruption policy is a ruse and deliberately targeted at members of opposition political party or perceived enemies of president Buhari,” he added.